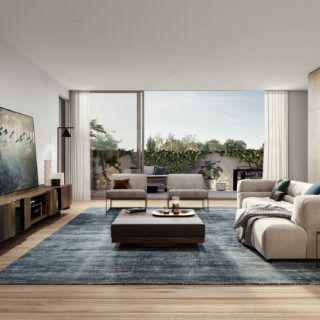 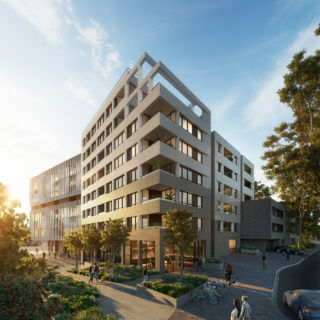 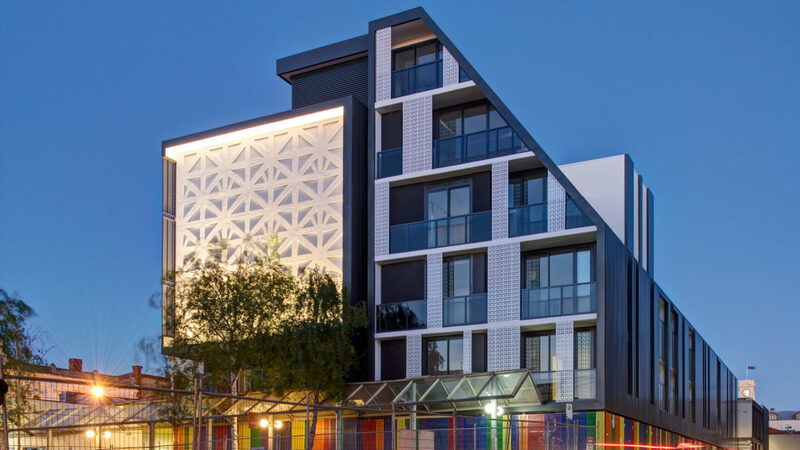 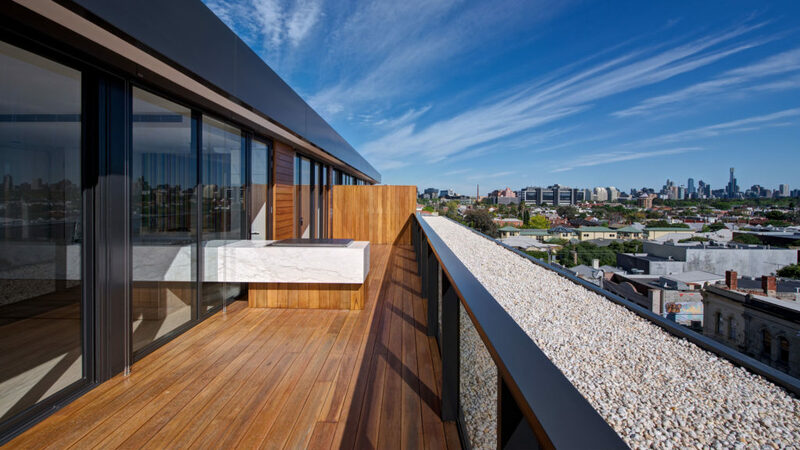 Greville presented a unique opportunity for purchasers to live in the heart of it all, featuring 5 levels and 56 apartments of striking modern design by Plus Architecture, across 1, 2 & 3 bedrooms. 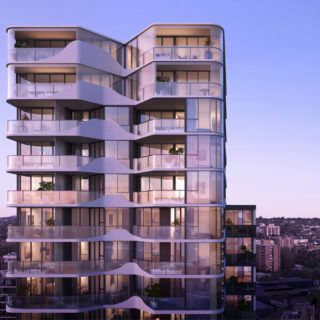 With an abundance of cafes, restaurants, bars, retail outlets and transport options at your door. 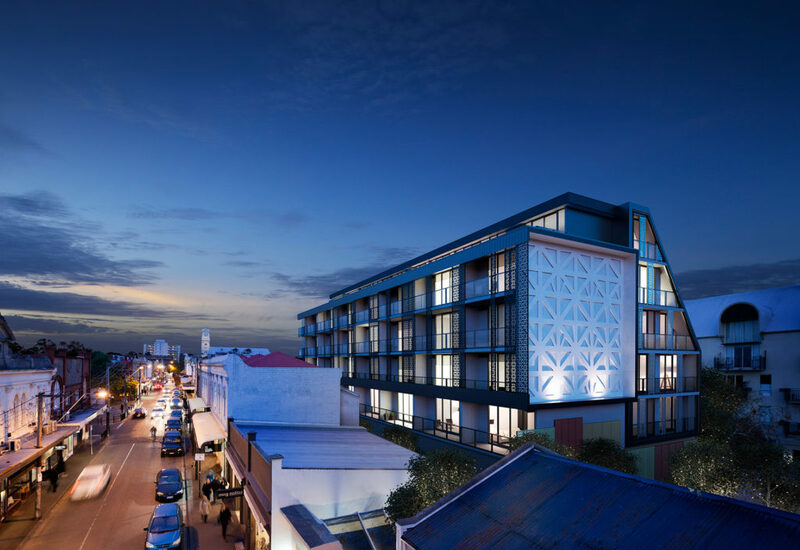 Greville redefines modern living.